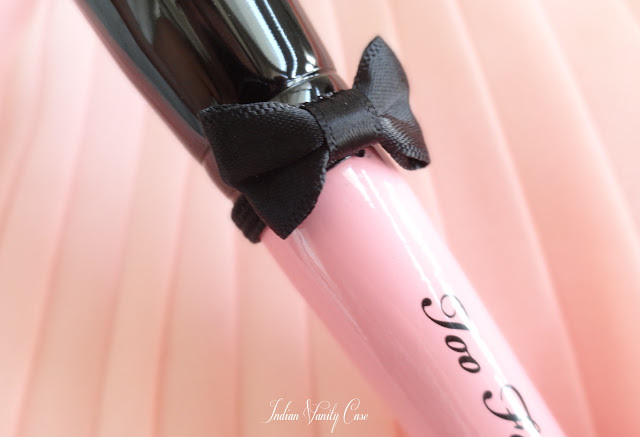 Oh-my-bow! It's like it flew right out of my imagination, albeit a little modified. 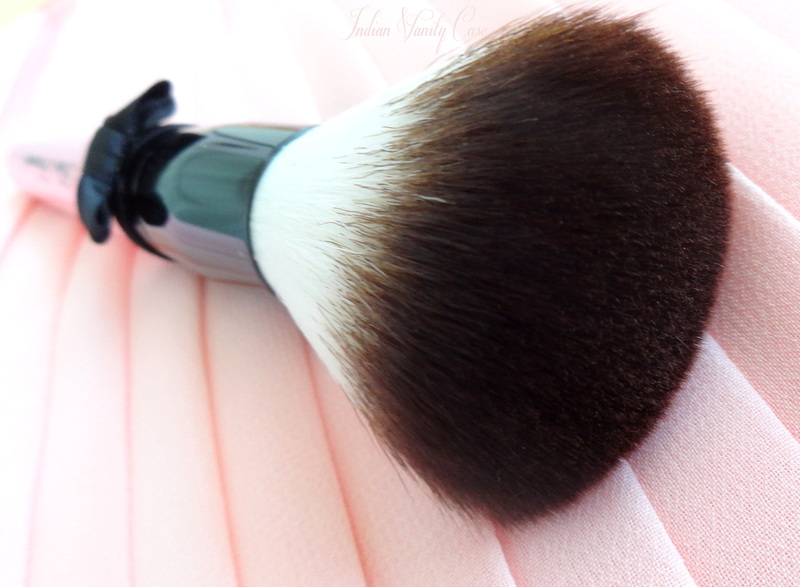 Meet my new powder brush - Too Faced Powder Pouf Brush. 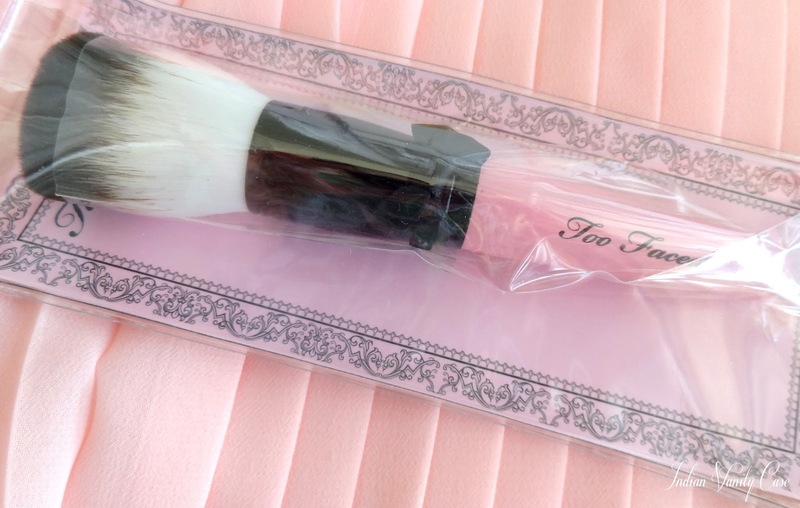 It is super soft (cashmere soft) because it's made teddy bear hair [100% Cruelty-Free] I've washed it once already (before using it), and the bristles didn't shed or bleed. when i saw this on ASOs few days back i knewwww it will be posted here some day :D :D ... reallyyyyy cute CZ :D as i always say "just like you "
Thank you for the Shop&Ship tip!